Are you feeling panicked because you just remembered it’s Valentine’s Day? Perhaps you’re a little bit behind in your Valentine’s Day planning? Fear not my friends: with a few recipes and a quick trip to the market, you can still save the day. 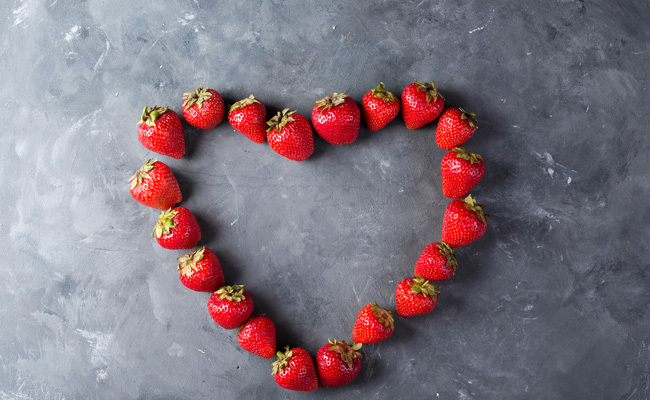 This Valentine’s Day, skip the dinner reservations and instead shower your sweetheart with an entire day filled with heart-shaped meals made with love in your very own kitchen. From breakfasts to lunches, to dinners and desserts, I’ve got you covered. 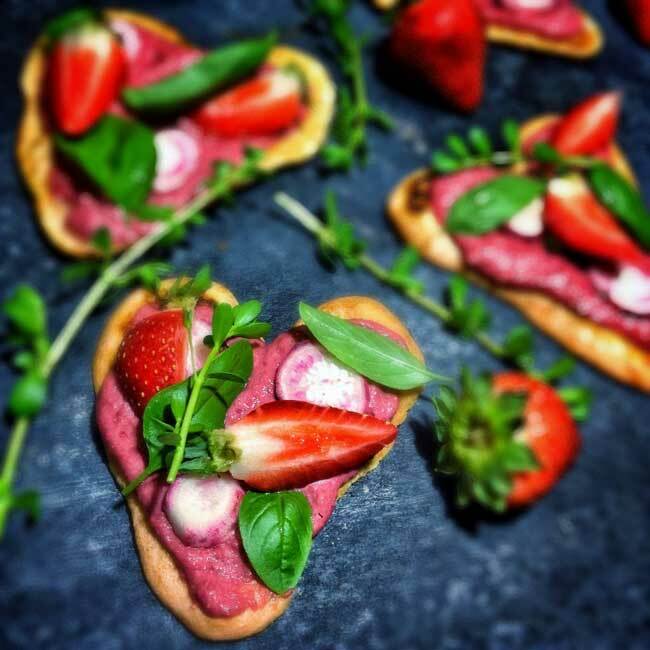 Here are heartwarming heart-shaped Valentine’s Day recipes perfect for last-minute romantics. What better way to start the day than waking up to a delicious breakfast in bed? 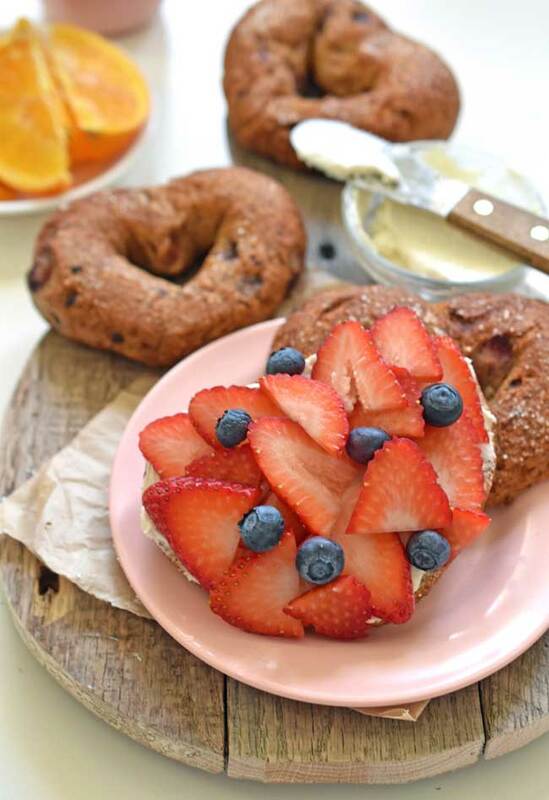 Treat your Valentine to these adorable Heart Shaped Bagels. Try topping them with an array of sliced fruits. Add visual appeal by choosing bright red fruits like cherries, raspberries or strawberries. Then sit back with your sweetheart and toast to your love with these pretty Strawberry-Basil French 75 Champagne Cocktails. It’s Valentine’s Day breakfast, perfected. Keep the heart-shaped theme going with these fun Heart-Shaped Pizzas. Topped with a deep red Balsamic Beet Spread, these pizzas are picture-perfect for Valentine’s Day. Serve the pizza alongside these Heart-Shaped Tortilla Chips and Fruit Salsa or perhaps these Heart-Shaped Small Batch Potato Chips. Choose a festive red cocktail like this Agave Strawberry Mojitos to round out the meal. Your Valentine will appreciate your attention to all of the red, heart-shaped details. I’m going to be honest, I love desserts—a lot. It’s my favorite part of any Valentine’s Day meal. 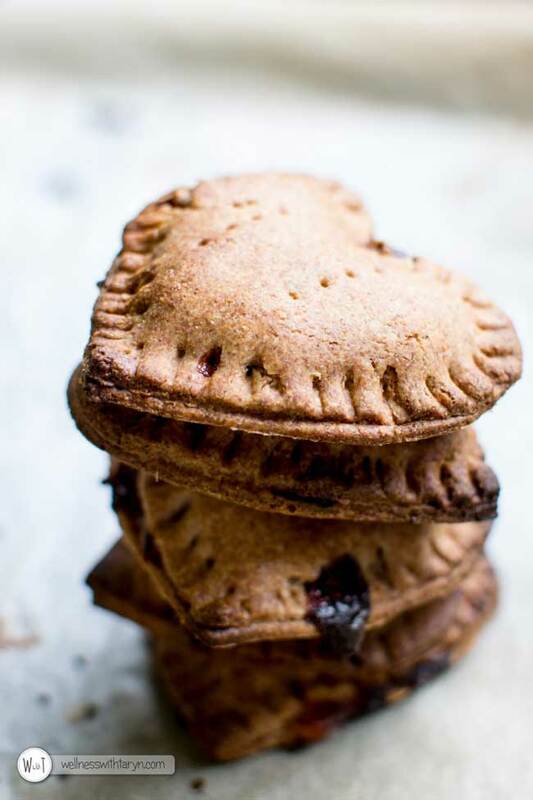 Love and sweet treats just naturally go together, like peanut butter and jam. Instead of buying your Valentine a box of heart-shaped chocolates, why not make them a homemade dessert? 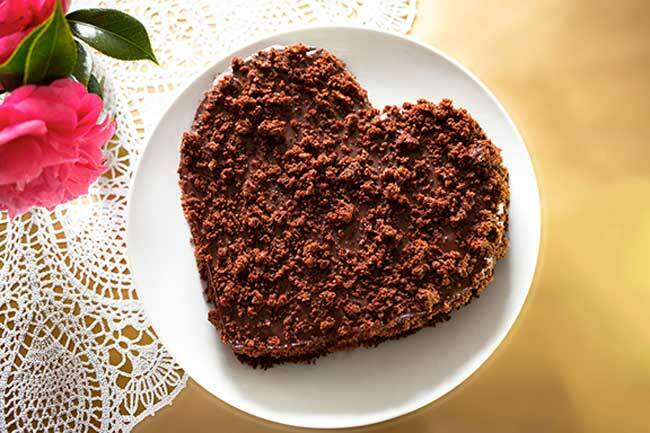 Perhaps your Valentine would like this Heart-Shaped Chocolate Cake? 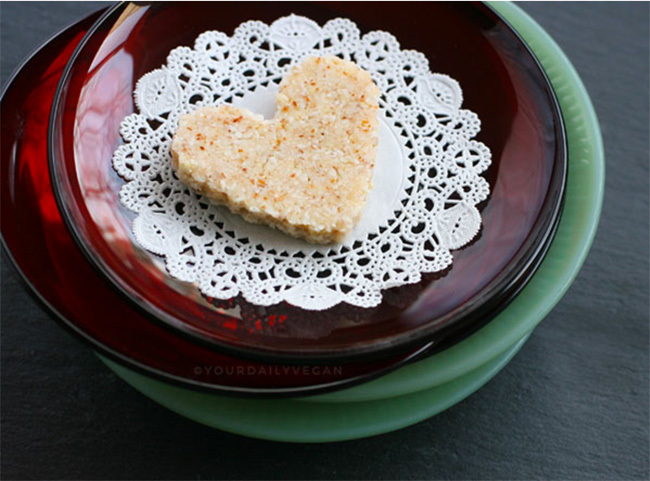 Or maybe these sweet Coconut Oil Sugar Heart Cookies? You couldn’t go wrong with a box of full of these Strawberry Sweetheart Truffles. Any sweet dessert would go well paired with a warm cup of coffee or tea so be sure to offer your Valentine a big mug. For a bit of coffee flair, try 5 Easy Coffee Beverages You Can Make at Home. 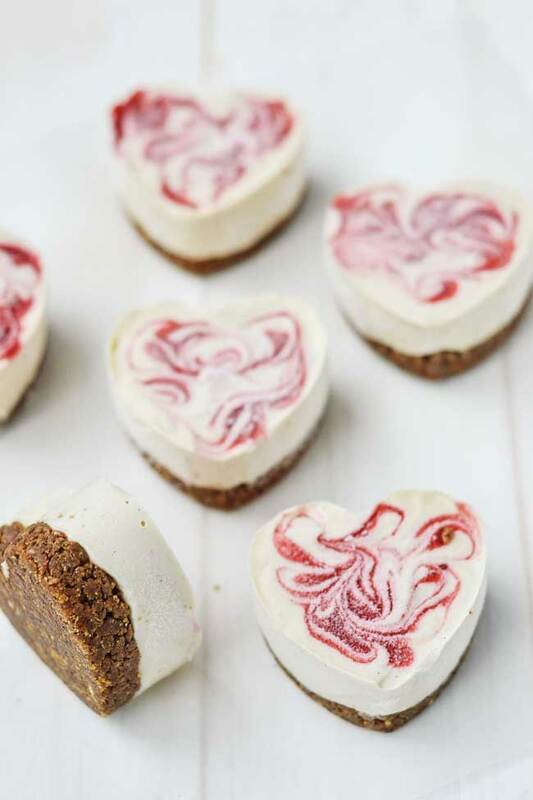 Impress your date and make them feel the love with one of these heart-shaped desserts. Image Credits: All images via recipe authors, used with permission. I have another shot. Korean celebrates 2/14 for giving to men and 3/14 for giving to women. I use scales too, Renata. Actually hearts don't really look like these. Do they?